Are your products sold through other international sites? WooCommerce Currency for External Products module will allow you to change the currency for all external products sold through your WooCommerce store. Enable the module in WooCommerce > Settings > Booster > Prices & Currencies > Currency for External Products, and on the same screen select your external product currency from the drop-down menu. 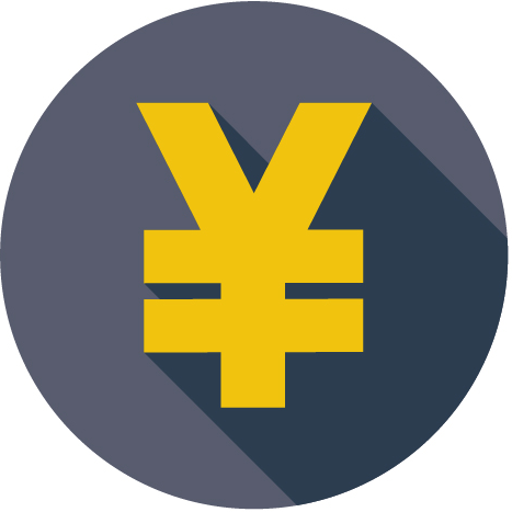 Now, all external products in your shop will display this selected currency and symbol instead, whilst products of any other type will display your default WooCommerce currency. If you’re unable to find your currency in the drop-down list, please use the Booster’s WooCommerce All Currencies module to set this up.